Magnesium is essential because it regulates blood sugar and chemical reactions in the body aside from providing energy. 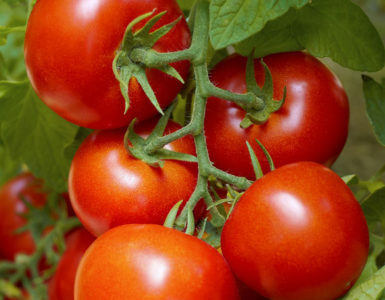 It also helps regulate the proper levels of minerals like zinc, potassium and calcium. This mineral assists the body in the development of bones and teeth and ensures that the kidneys, muscles and heart function properly. The daily requirement of this mineral can be attained by eating foods high in magnesium. 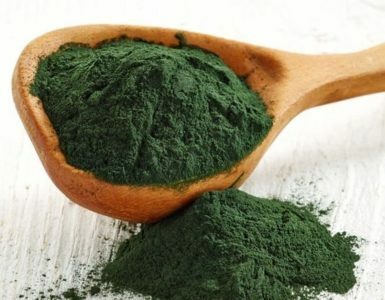 If your body is deficient from this hard-working mineral, it could lead to several health conditions like gastrointestinal diseases, kidney disease, diabetes and stomach viruses causing diarrhea and vomiting. 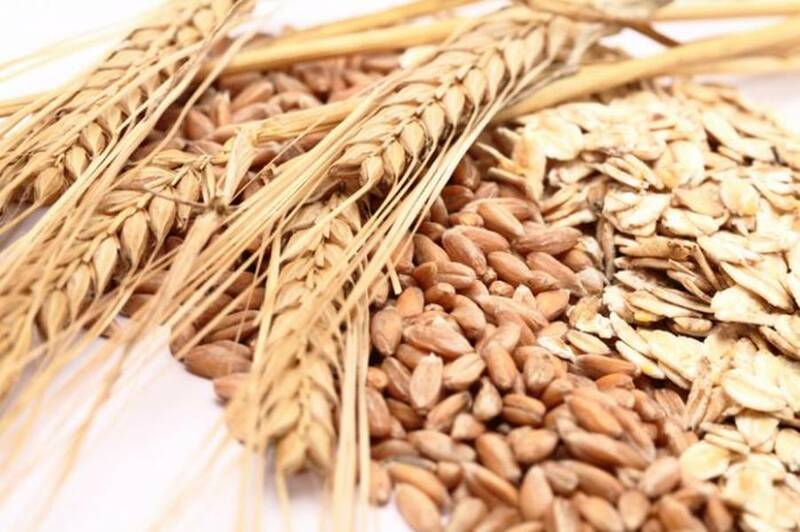 A good source of the mineral is whole grains. Whole wheat flour contains 160 mg for every cup you consume. When baking, use whole wheat flour as a healthy alternative to white flour. Eat bread made from whole wheat. Aside from magnesium, the bread is also packed with proteins. 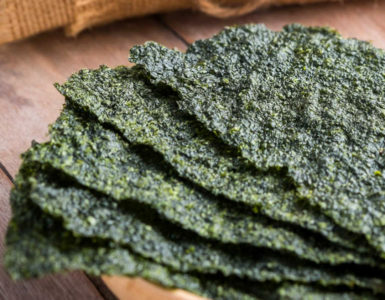 All the dark, leafy greens are packed in this nutrient. Spinach contains a rich amount of magnesium. 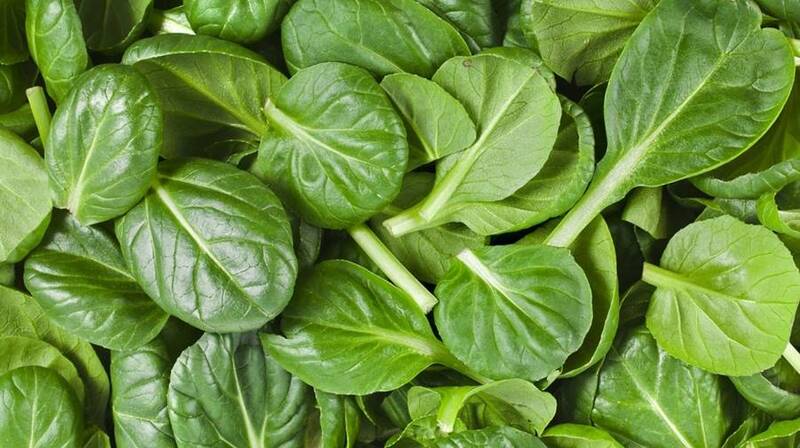 Consume a cup of boiled spinach and you will benefit from 157 mg of magnesium. A tasty breakfast of spinach and artichoke frittata is a good way to start your day with extra energy. Quinoa is cooked and consumed like rice. 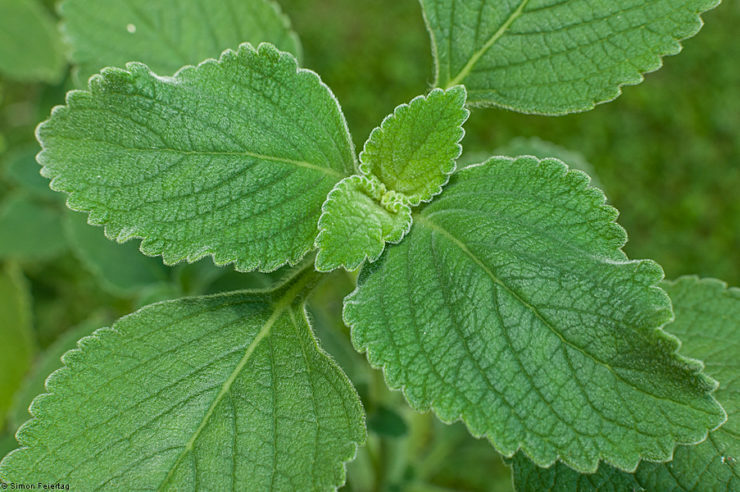 It is popular for the health benefits it delivers. 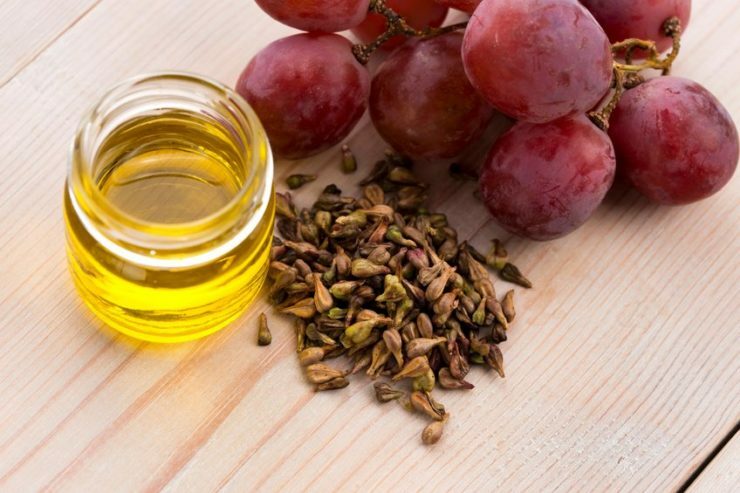 It also contains a rich content of minerals and proteins. 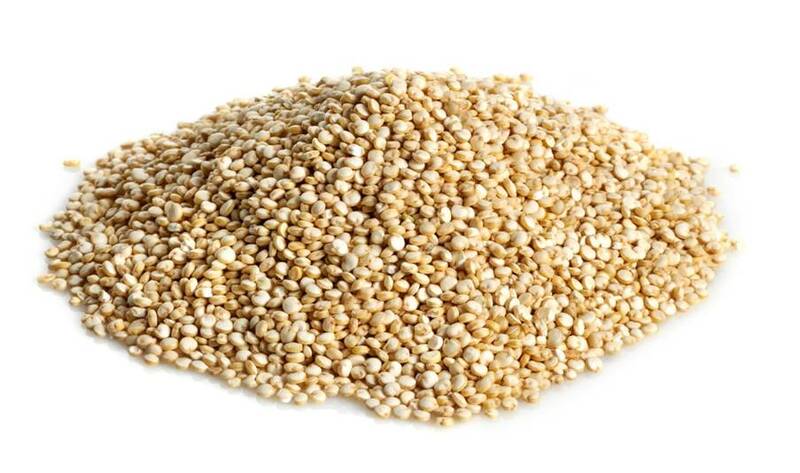 One serving of cooked quinoa gives you 118 mg of magnesium. Use quinoa instead of rice as a healthier alternative during your meals. 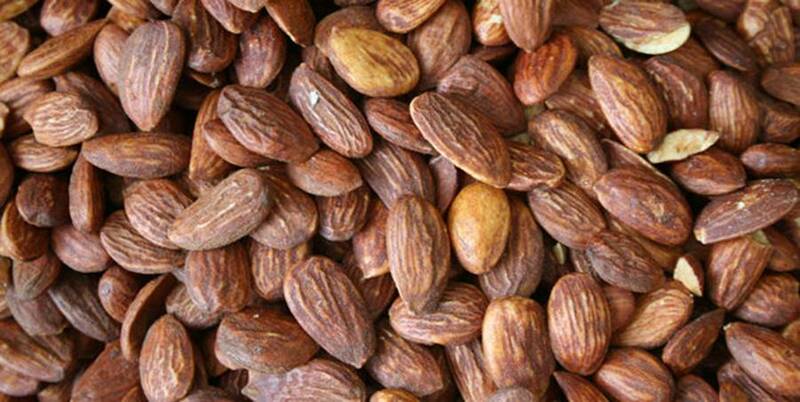 Almonds are a tasty, healthy snack that are fully packed with magnesium. Every ounce of the nut contains 80 mg or around 20% of the recommended daily consumption. Toasted almonds could be added to various dishes to add an exciting flavor and texture. Almond Couscous is one of the creative ways you can use almonds in a delicious meal. 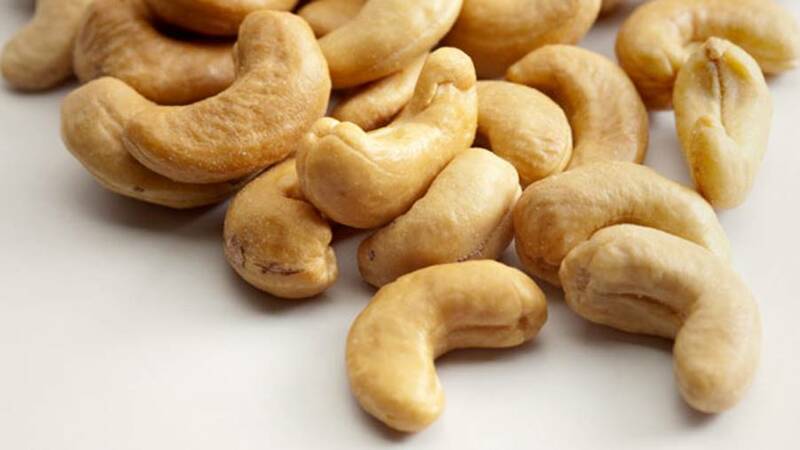 Cashews are also versatile nuts because they can be eaten on their own or as an ingredient added to desserts or dishes to give a distinct flavor. This flavorful nut is a rich resource of magnesium. 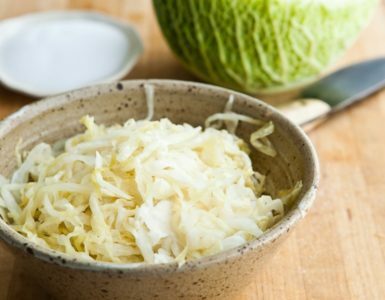 It is best eaten raw so you can fully benefit from 74 mg of magnesium from every ounce. All kinds of beans contain nutrients that reward you with health benefits. 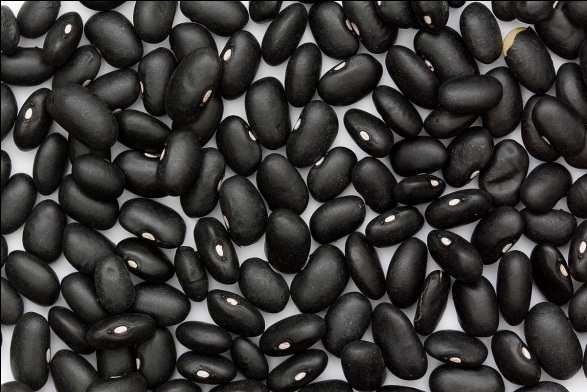 But among all beans, black beans contain the most magnesium. For every fraction of a cup, the beans contain 60 mg of magnesium. 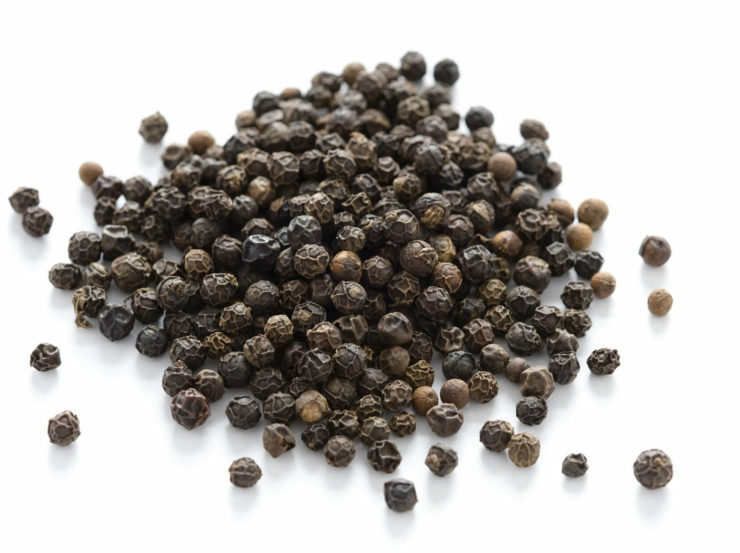 You can cook black beans into a tasty dip or warm your body with black bean chili with a tinge of spice. Edamame are the soybeans that are still in their pods. They are prepared by boiling or steaming before they could be eaten. They are consumed as plain or as add-on to a dish. 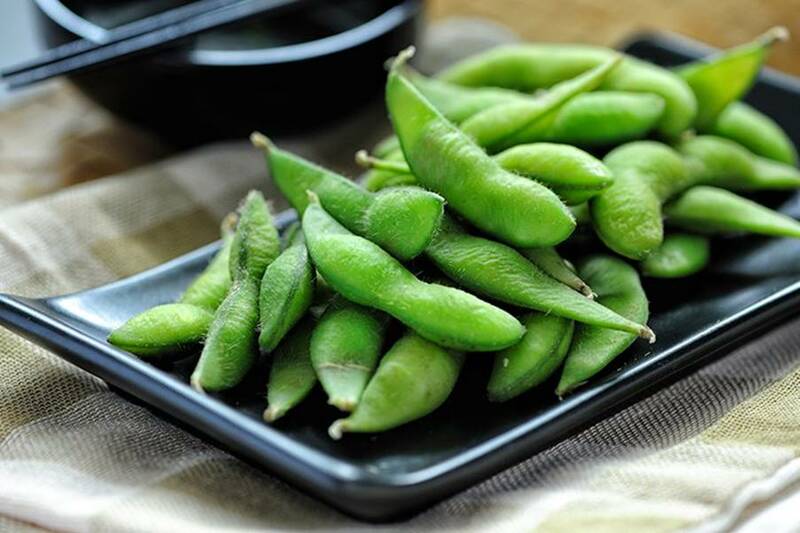 Each half-cup of cooked and shelled edamame beans contains 50 mg of magnesium. Spread made from edamame makes a tasty party dip and could be used in sandwiches and wraps. 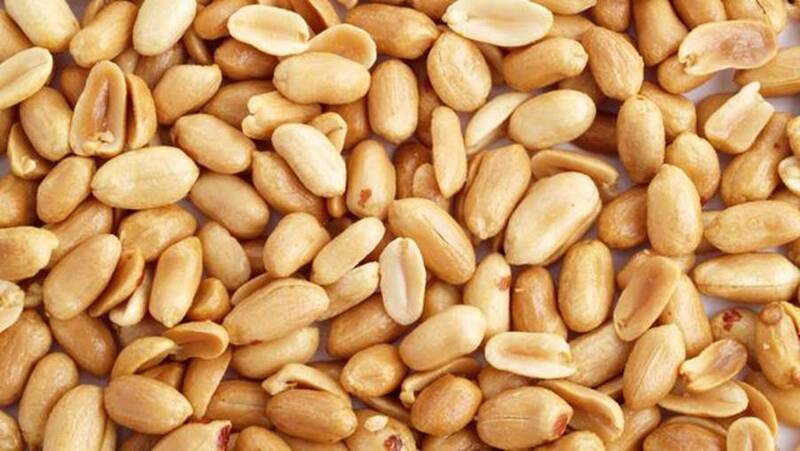 Peanuts are one of the most affordable and accessible nuts because you practically see them everywhere. They are made into peanut butter, spreads and as an added ingredient to a lot of dishes. On their own, peanuts are a wonderful healthy snack. As peanut butter, just eat 2 tablespoons and you gain 49 mg of magnesium. For vegetarians or those who just want to try something different, tofu is their ideal meat substitute. Its taste and texture is the best replacement to meat and a rich source of protein. It is also has a large content of magnesium. Just half a cup of the tofu provides you 37 mg of magnesium. 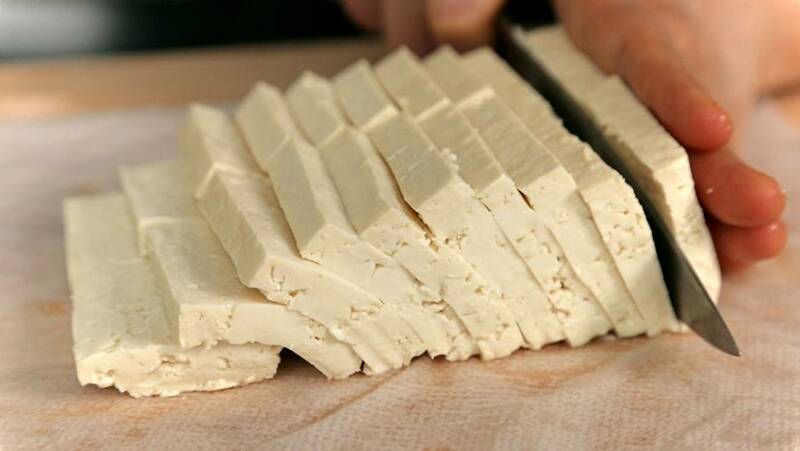 Tofu can be consumed as an ingredient added to exotic Asian dishes, as a meat replacement food, or as a healthy drink or snack. Most Asian dishes use a lot of sesame seeds. Aside from adding an exotic flavor, sesame seeds are a great way to enhance the nutritional value of your dishes. Sesame chicken salad is a great way to add an Asian twist to an old recipe. 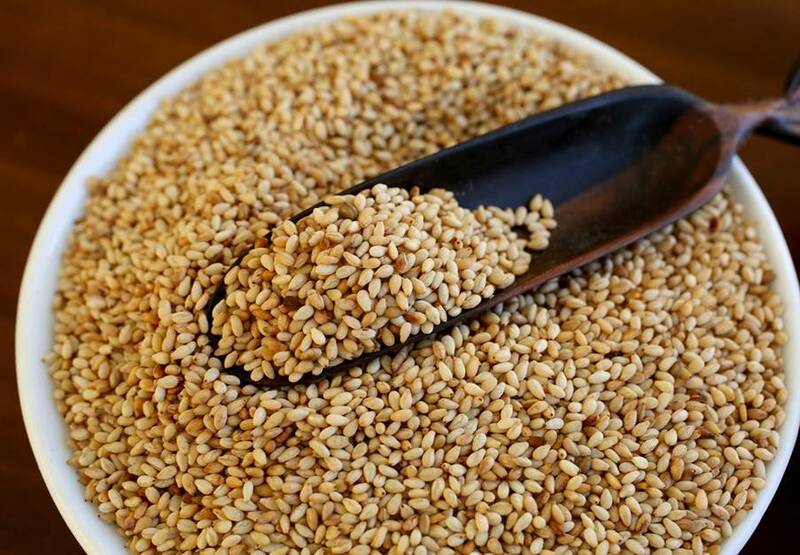 One tablespoon of the sesame seeds contains 32 mg of magnesium. The mighty magnesium is a mineral that can be found in various food forms and in several healthy dishes. 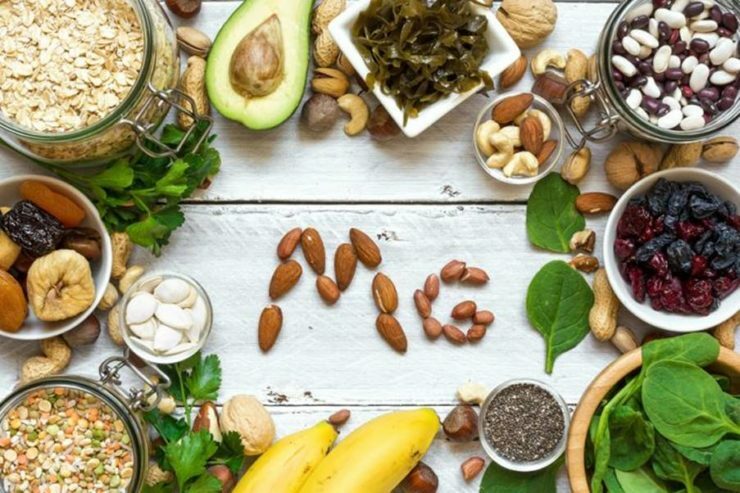 Though there are rare cases of magnesium deficiency, in reality many of us don’t meet the ideal levels of the body’s magnesium requirements from our daily diet. The way we live our lifestyle also affects our magnesium levels. Drinking too much coffee and alcohol regularly can reduce the normal levels of this mineral. To ensure that you are healthy and you have the right levels, you have to eat the foods mentioned above which are magnesium-rich.